Found 19 file extension associations related to Mass Effect and 4 file formats developed specifically for use with Mass Effect. Your mission will take you into the deepest reaches of known space - and beyond. Aboard your ship, the Normandy, you will choose which planets to investigate, and where to take your team. In addition to the major worlds of the main story arc, you will have the freedom to visit a wide array of uncharted planets and other locations such as asteroids and abandoned space freighters adrift in space. On many worlds, take your team planet side in the MAKO in order to explore and find alien life, ancient artifacts and ruins, rogue trader colonies and a host of other amazing discoveries. 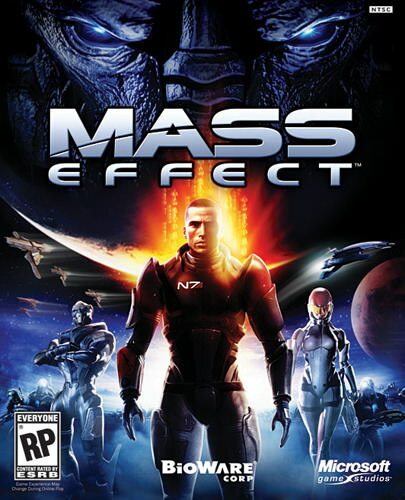 If you need more information please contact the developers of Mass Effect (BioWare), or check out their product website.